To register for the Early Winter Session click HERE. 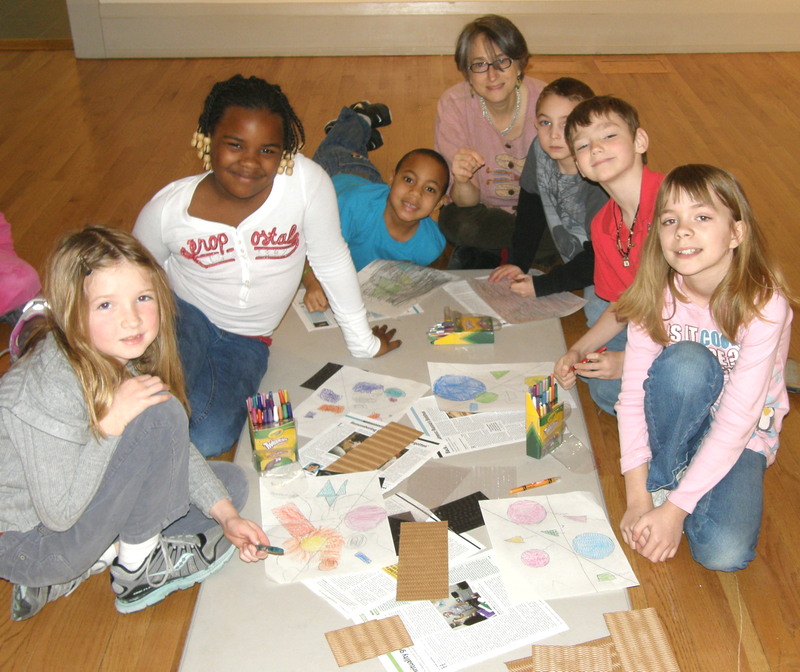 The Museum offers art classes for the area’s home-schooled children, ages 6 and up. Classes focus on fine art techniques and materials. A variety of media will be explored. Students visit the Museum’s exhibitions when appropriate. All classes meet on Fridays from 1:00-2:30 pm. The winter home-school semester will be broken up into two 6-week sessions. Also, siblings attend for 1/3 off!